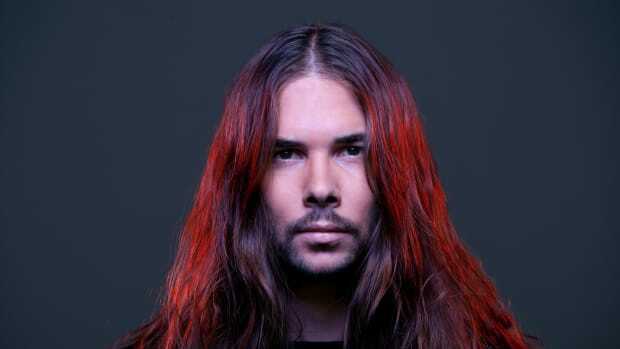 Faces will be melted, and feels will be... felt! 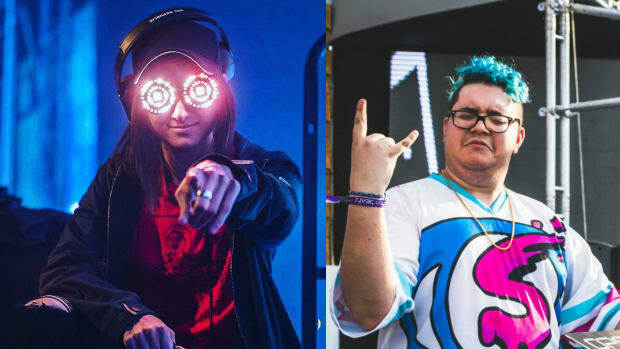 EDM fans may soon be treated to a union long overdue. 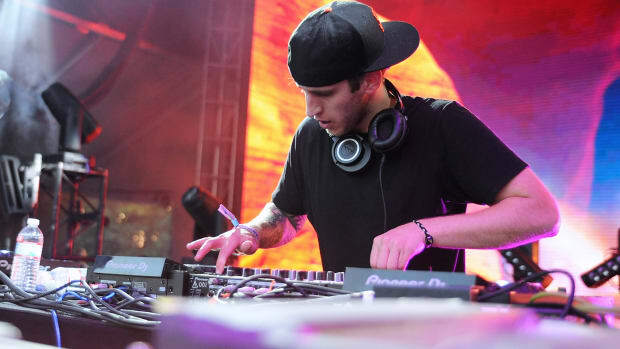 SLANDER and Illenium have always had highly compatible styles of future bass and melodic dubstep. 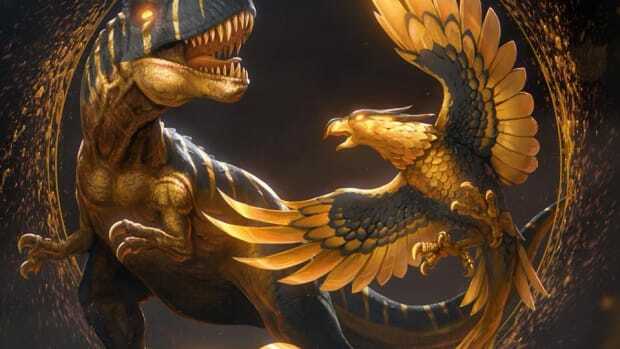 If a recent tweet serves as any indication, a collaboration between both acts appears to be in the works. 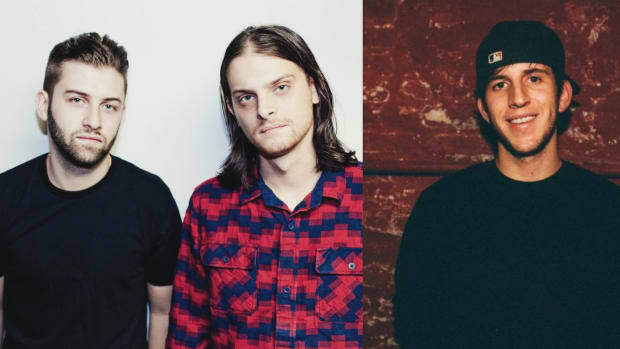 From Seven Lions to YOOKiE to NGHTMRE, SLANDER&apos;s list of collaborators has grown by the month. 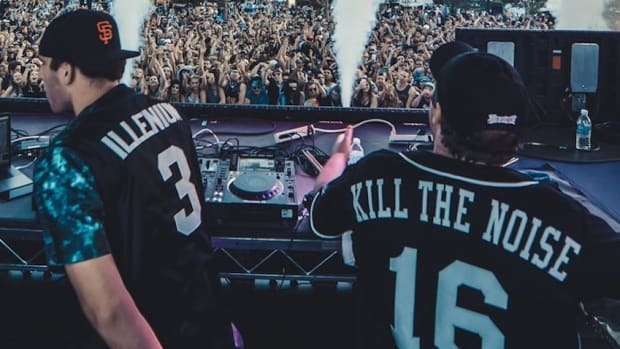 They even teamed up with the latter artist on Gud Vibrations, a record label of their 2015 single&apos;s namesake. 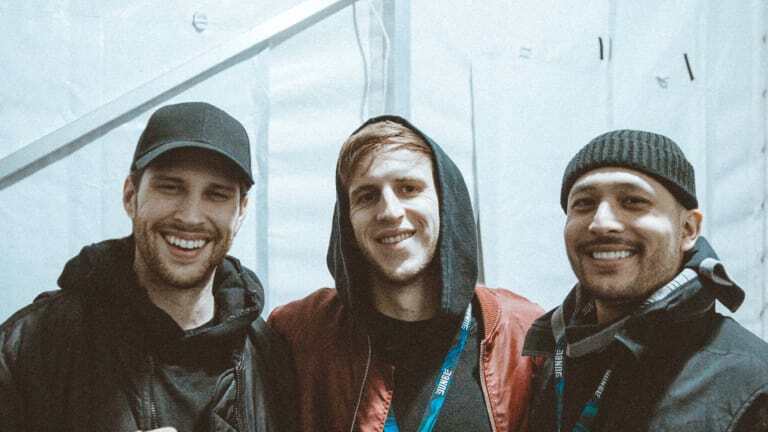 Being that Illenium (real name Nicholas Miller) just revealed that he will play Madison Square Garden in 2019, he may turn out to be their highest-profile collaboration yet. 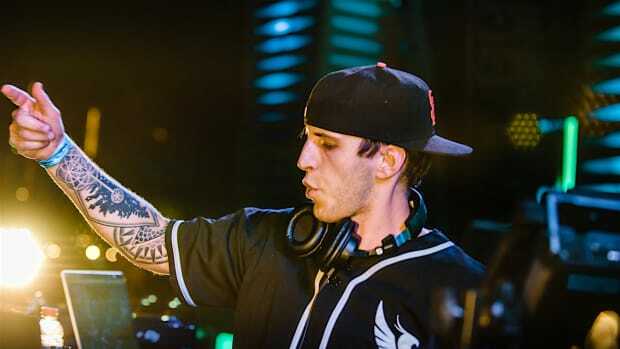 At the time of writing, neither SLANDER nor Illenium have revealed a title or release date for any upcoming collaboration.